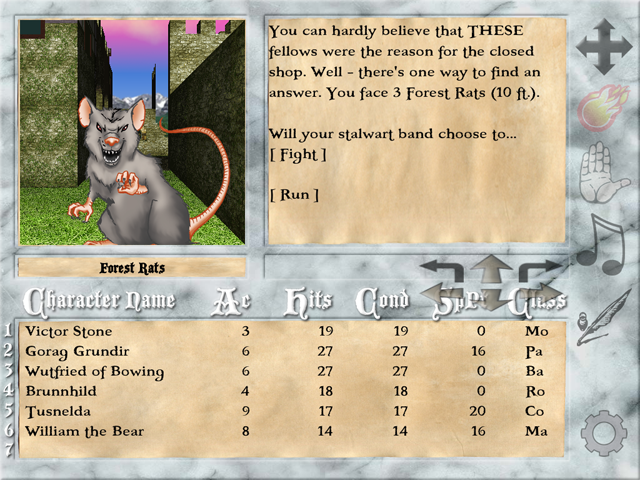 I never understood why the very first quest – the one with the rats in front of the armoury – caused so much trouble for so many players. Tonight I’ve (hopefully) finally found the missing piece in this puzzle. And with the next update, these troubles should be gone forever (fingers crossed). To celebrate my birthday and the 8th anniversary of Silversword, my games are for free for a short time! Happy playing! 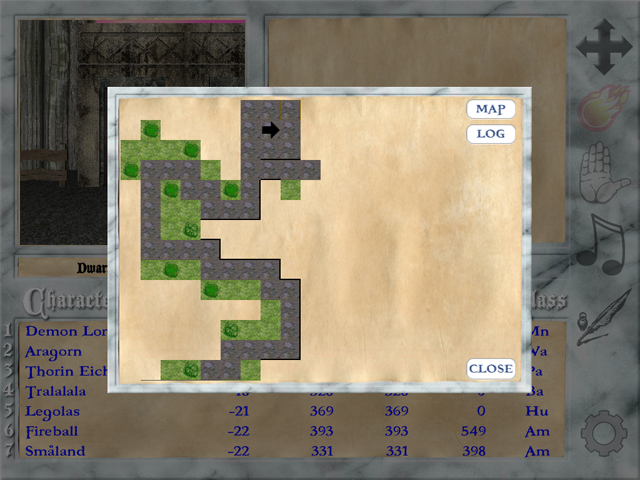 The satisfying dungeon crawler is here for your grinding pleasure. 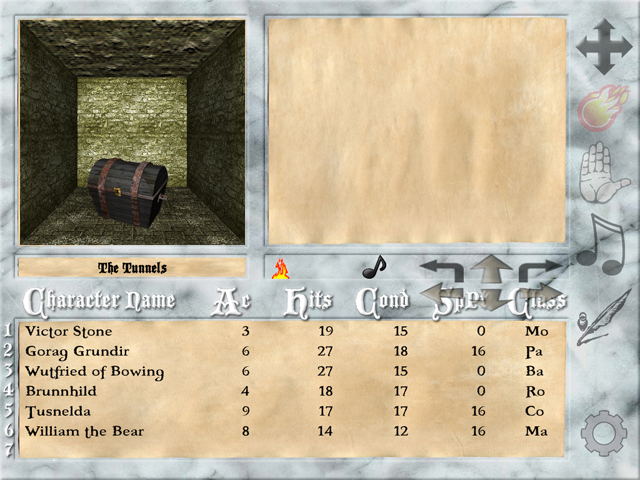 Lootbox RPG is a classic dungeon crawler. At first sight some of you may say “oh no, another rogue clone”. But it is not. I hate rogue, because when you do something stupid, you die. And the game is over. Very frustrating. no real time decisions, you can safely interrupt the game at any point. no need to exit the game, a real world clock can be switched on optionally. No permadeath, this is no rogue-clone. You can load/save at any time, or return to safety without losing all your money or equipped items. The game is autosaved every level, don’t panic. You can come back to your old friends and show them your uber gear. The game runs well on older devices, happy playing! Nowhere. This game is OFFLINE and there is NO Pay-To-Win mechanism. Sorry. There are enough messengers already in the world, right? Register what? This game is OFFLINE. I don’t need your data, thanks anyway. There isn’t. Buy once, play endless. The upcoming update 2.6.6 will contain a permanent coordinates display above the settings icon. This enhancement was made specifically for those players who want some help when navigating without the map function. In addition the cross-hair symbol in the top-right corner now contains a voice over which tells you your current position. Silversword is on sale again. Don’t know what caused the issue. Enjoy! 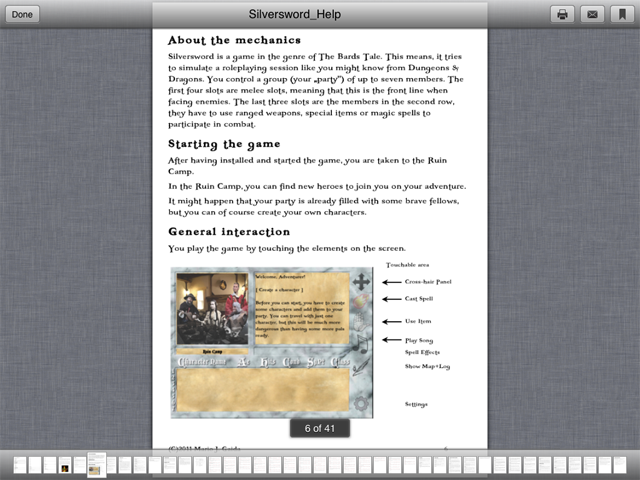 Apple has informed me that Silversword violates against the App Store Review Guidelines. They found that my app duplicates content or the functionality of another app… and this is considered spam. Well – that would be cool because then I could play a classic Bard’s Tale clone by myself finally and don’t have to do all the work. I kindly asked the review team to name the duplicate content or the other app that lead to this violation. 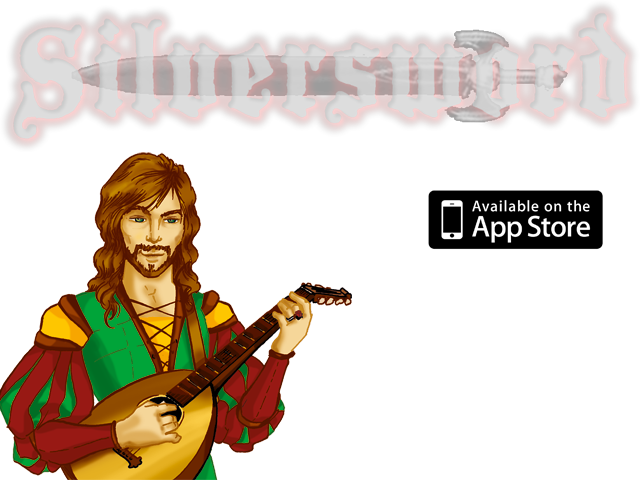 Hopefully things will get more clear soon so that Silversword is on the App Store again. 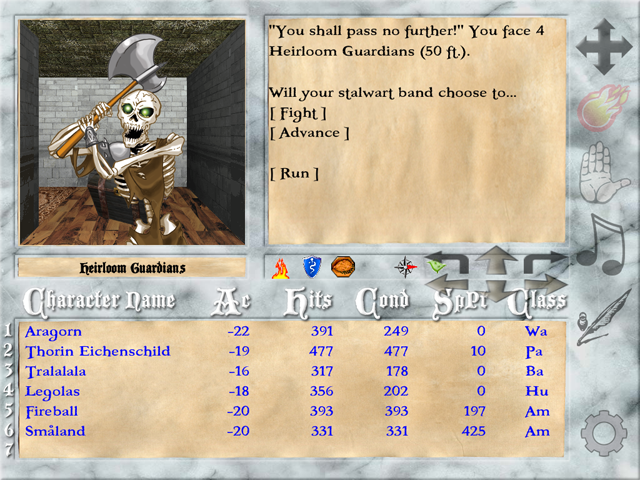 – you can give items to monsters in the party to improve their loyalty. – more voice-over information for the direction you are facing (can be turned on in the settings). – you can now turn off the chest pick lock game (can be turned off in the settings). 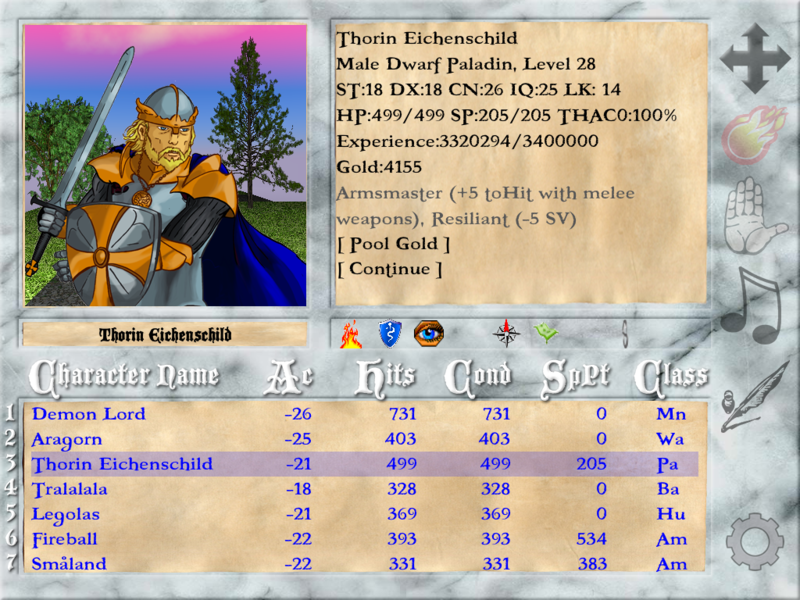 – new display mode for party grid. tap and drag the settings icon to switch modes. – creature kills are now displayed on the boss kills page. – the ending of the expansion Rise of the Dragons was enhanced. Along with some other cool enhancements, the Update 2.6.4 will allow you to change the data that is displayed in the party grid.